Frank has made several trips to Mongolia hunting ibex, sheep and birds. He was later inspired to sculpt the largest sheep of the world. 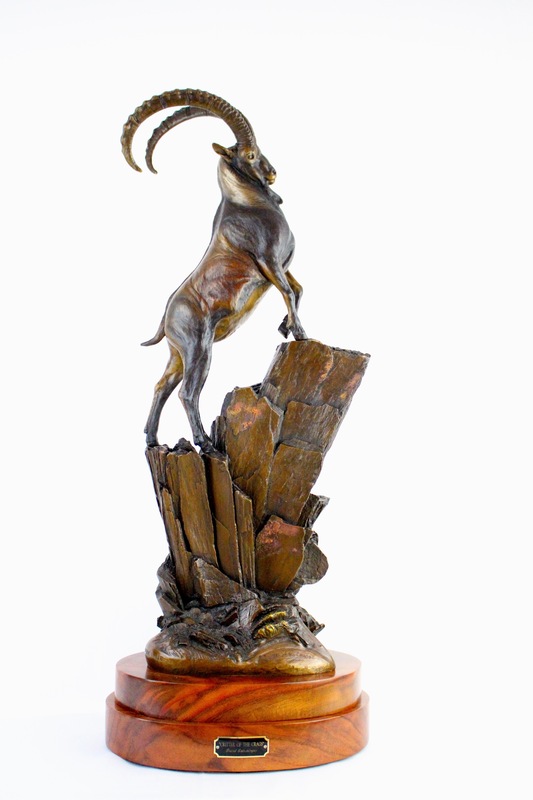 He first sculpted the “Altay Argali”. 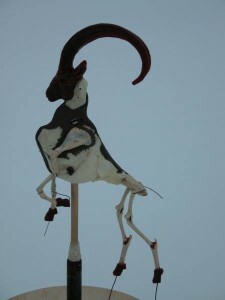 After one his trips, he decided to bring the entire skeleton of an ibex home to use in his work. 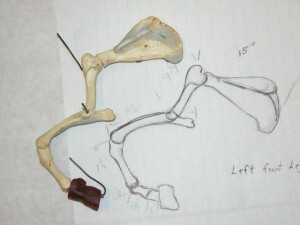 He made a miniature skeleton one-fifth the size of life with all the working joints in the legs. Then he moved the miniature skeleton to the position he wanted to sculpt. From there, he sculpted the muscles onto the skeleton. He found this so accurate enabling him to work a piece with ease. April 2008, “Critters of the Crags” went to the foundry for casting. The completed piece came out July 2008. This is his largest piece thus far. Frank is offering the piece in either the colored patina or gold earth tones. Size with walnut base: 35″ tall by 13″ wide by 12 deep. Frank brought home a life-size ibex skeleton from Tajikistan. From that skeleton he made a miniature skeleton one-fifth the size of life with all the working joints in the legs. Then he moved the miniature skeleton to the position he wanted to sculpt. From there, he sculpted the muscles onto the skeleton. The accuracy of the joints and length of bones made this piece one of the easiest to work on enabling him to work a piece with ease.